To Make Their Competitors Cry. I’ve tried to upload 10 videos yesterday… AND ALL of them ranked on the first page in a couple of hours! If you love free traffic and you want to rank on YouTube than this is the product you want to go for! I already made 23 sales from the video traffic! The videos that I ranked with Video Blaster, got me in the first month3 new clients grossing over 1600 EURO! I plan to upload 20 more videos this month, will keep you updates! This product is great! The software works, I’ve ranked multiple numbers of videos for clients and myself! Got top rankings for several keywords on YouTube and Google, so thanks a lot for making Video Marketing Blaster! This software completely transformed my YouTube business and I’ve been able to rank over 50% of my videos on the first page of YouTube! One of the videos that I ranked got OVER 400.000 VIEWS and brought me hundreds of customers. Thanks to Video Marketing Blaster I built one of the biggest “weight loss” channels here in Romania! I managed to rank 11 out of 26 keywords for a client’s video, and one of the videos ranked on the first spot, out of 131.000 results! The client was happy! 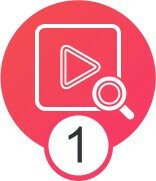 I have nothing to do with SEO but Video Marketing Blaster really helped me to rank on the first page, very easily. So if I can do it, anyone can if they are using this software! to drive free targeted traffic! Between​ ​myself​ ​and​ ​my​ ​two​ ​partners,​ ​​Vlad​ ​and​ ​Stoica,​ ​collectively​ ​we’ve​ ​​ ​been​ ​in​ ​the​ ​SEO game​ ​for​ ​well​ ​over​ ​20​ ​years. We​ ​tried​ ​and​ ​tested​ ​every​ ​sneaky​ ​SEO​ ​ranking​ ​tactic​ ​in​ ​the​ ​book. And​ ​the​ ​number​ ​one​ ​thing​ ​that​ ​works,​ ​right​ ​now,​ ​and​ ​isn’t​ ​about​ ​to​ ​change​ ​anytime​ ​soon​ ​is ranking​ ​Youtube​ ​videos. but the traffic converts 10x better! Check Out Our Clients INSANE Results! You simply follow our simple system to replicate similar results.. But how does this work… You just upload a video and you get top rankings??? And, get this, these videos were ranking in the top positions with…. To say we were shocked is an understatement. Why couldn’t we replicate their success? No way were we about to give up. REVERSE ENGINEER YouTube and Google’s RANKING SYSTEM! ​For ​6​ ​years​ ​we’ve​ ​been on​ ​a​ ​mission​ ​to​ ​reverse​ ​engineer​ ​the​ YT and Google ranking system! We wanted to figure out the ​exact components​ necessary to replicate page one ​rankings. So, for the last few years we’ve tested just about everything. We​ ​were​ ​determined​ ​to​ ​figure​ ​out​ exactly​ ​what​ ​the​ ​Google​ ​algorithm​ ​likes​ ​and​ ​doesn’t​ ​like​ ​when​ ​it comes​ ​to​ ​ranking​ ​videos. Exactly how many times you should repeat the main keyword in the title. How many related keywords should you use in your description, how many views, social signals, subscribers, and 50 other factors. We REVERSE ENGINEERED the Ranking SYSTEM! The schema from the right shows you the most important ranking factor that YouTube is taking in calculation for ranking videos. You can exploit the schema manually but it will take hours to optimizes ONE single video. Of Videos With The Click Of 3 Buttons! 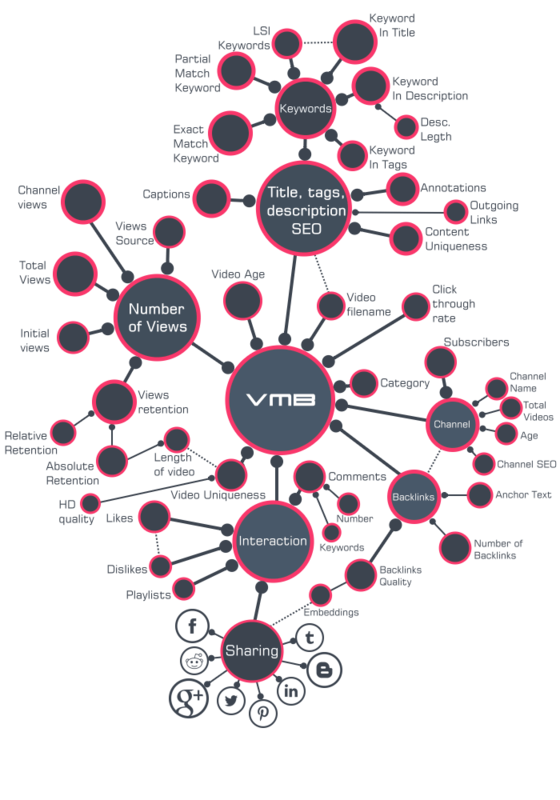 VMB will suggest untapped keywords and related keywords for your main niche. Keywords that you can easily exploit and that will bring you highly targeted traffic that will convert like crazy! 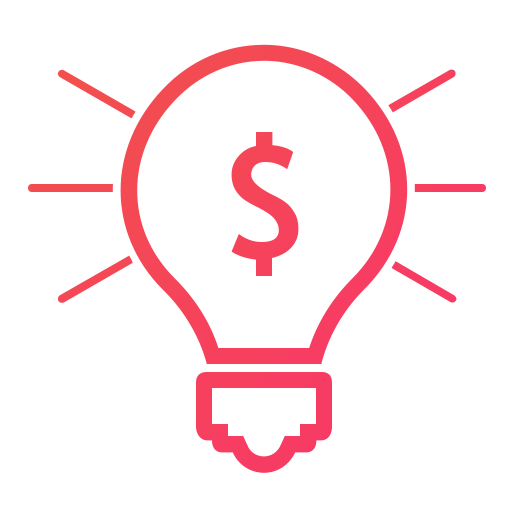 With one click VMB will analyze your competitors, identifying all the weak points in their videos and will automatically exploit them. 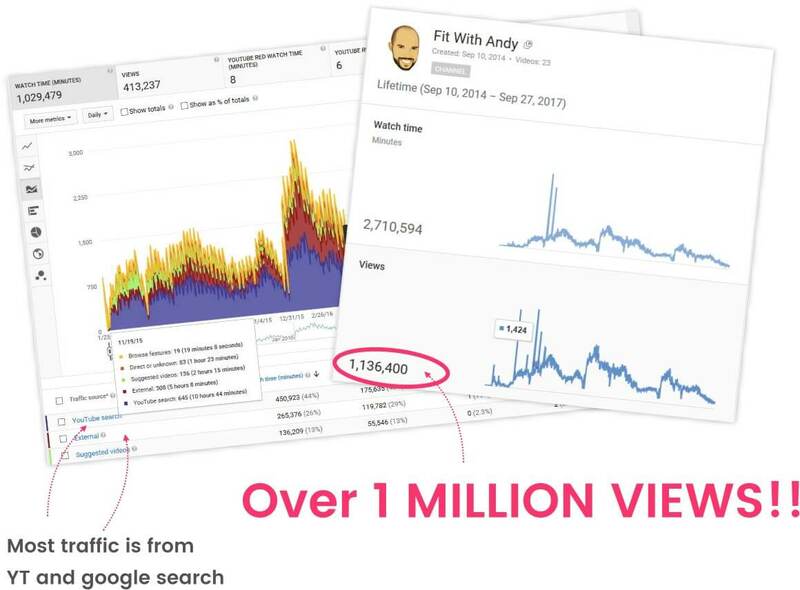 Upload your videos or live events on YouTube and watch the traffic flooding your offers! Imagine the possibilities with this kind of traffic! Your competitors won’t stand a chance against you! While they fuss and fumble around trying to figure out which single keyword to target…. 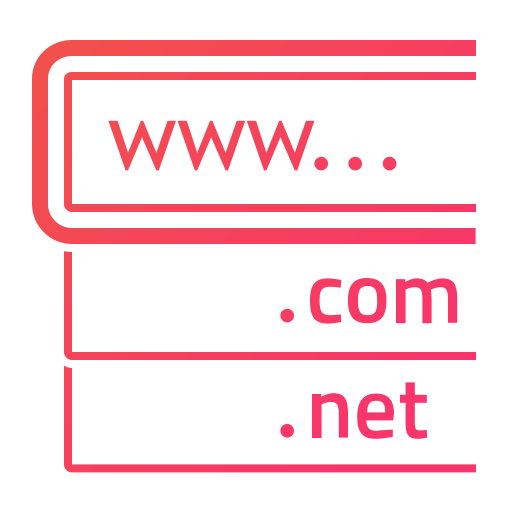 You will be able to target tens or even hundreds of highly targeted traffic keywords! You will totally dominate ANY NICHE! 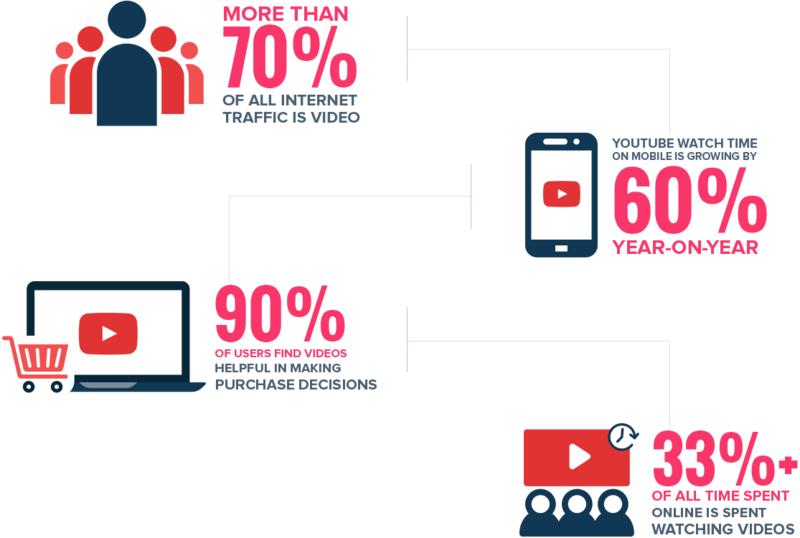 Video Marketing Blaster will bring you TARGETED TRAFFIC! VMB has helped 2,601 marketers & business owners rank over 1,122,300 videos. 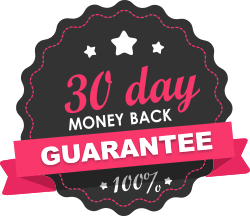 That’s why I’m 100% CONFIDENT THIS WILL WORK FOR YOU TOO! This is so powerful that it could easily be sold for over $500. 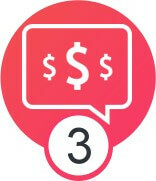 You would get your money back in no time! VMB is a 2 in 1 software! 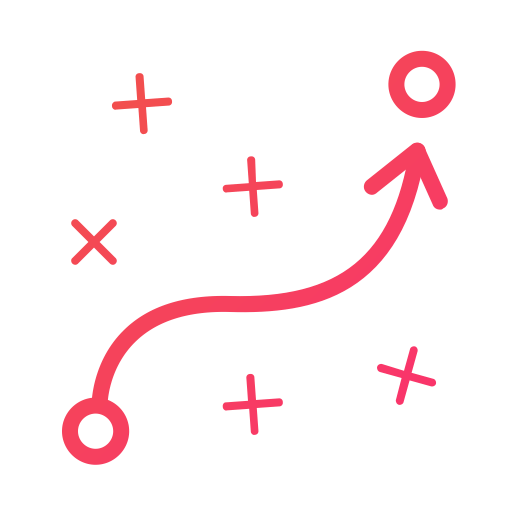 VMB will analyzing all the keywords targeted by your competitors and suggests you the keywords that are bringing them the most traffic and can be easy exploited. 90% Of Marketers Are Targeting The WRONG KEYWORDS! 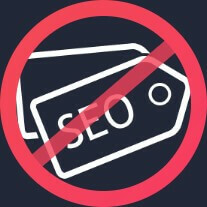 They try to rank for one short-tail keyword… and the problem with that type of keyword is that even if you rank the traffic would be wayyyy to broad. So even if they rank, all the work will be be in vain. 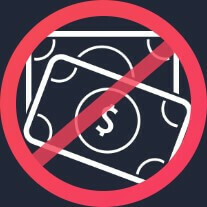 The traffic will not convert! Manually finding and analyzing all the keywords is close to impossible and would take HOURS if not days. Who’s got time for all that!? With VMB all you have to do is click the… SEARCH button! 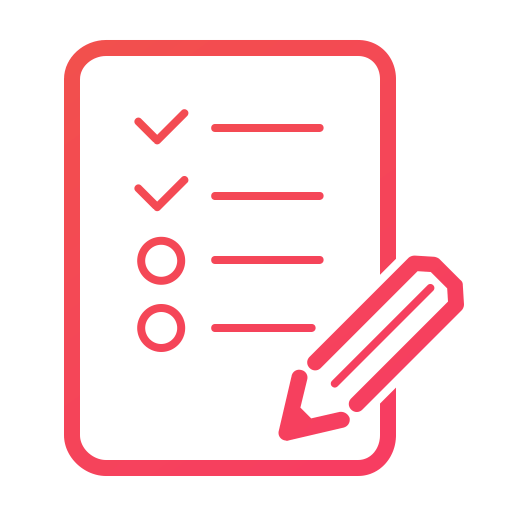 In order for your video to get ranked you need PERFECTLY optimized titles, description and tags. 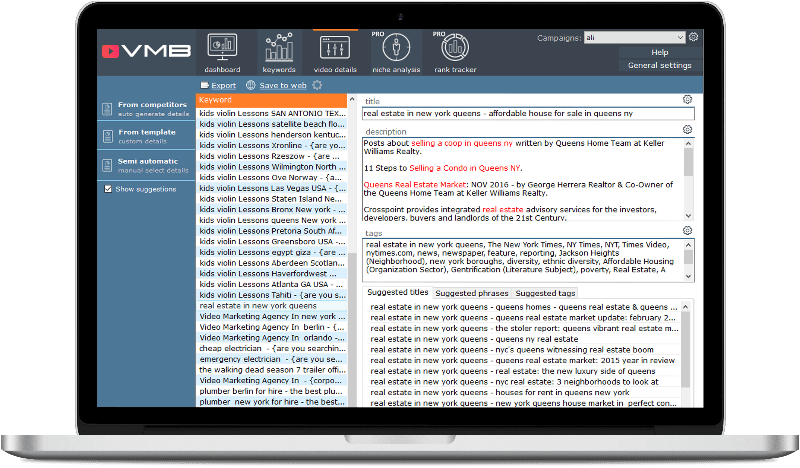 VMB will analyze your competitors, find the best related keywords and generate a perfectly balanced combination of titles/desc/tags. You’ll have the exact “right balance” of keywords that will make google totally fall in love with your video and give your video instant top rankings! VMB Will Eliminate All The Guesswork! The days of testing of what works to rank are in the PAST! DOMINATE YOUTUBE And GOOGLE RANKINGS!  As Many REAL RESULTS As VMB PRO! Imagine having hundreds of videos ranking for numerous high quality, high search, high volume keywords..on both YouTube and Google. VMB is an unfair advantage and I will use it wisely. What are the System Requirements for this software? Video Marketing Blaster works on Microsoft Windows® platform. It runs on Windows Xp, Server, 7,8, 8.1 and 10 (both 32 and 64 bit). In order to have a good streaming quality we recommend at least an intel i3 CPU and 4GB of memory.  If you want to run on Mac, you need to use a Windows Virtual Machine like Parallels or VMware. 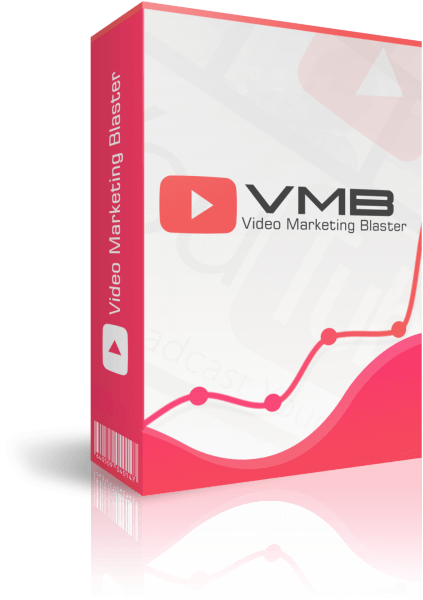 Who Is Video Marketing Blaster For? It doesn’t matter if you are doing video marketing,seo, ecommerce, local marketing or social media marketing… VMB will work for you and your business! Yes! You will receive over the air updates. Whenever we will release a new update, the software will automatically update to latest version. In this way you are always sure you are running the latest version of Video Marketing Blaster. If you have any questions or problems, you can open a ticket in our support desk. 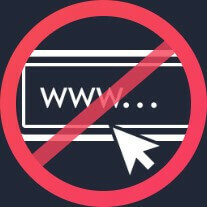 Go to http://blastersuite.com/support for that. We usually reply in under 24 hours. To Make Their Competition Cry. Thank you for making this software public!  I use Video Marketing Blaster on daily basis! 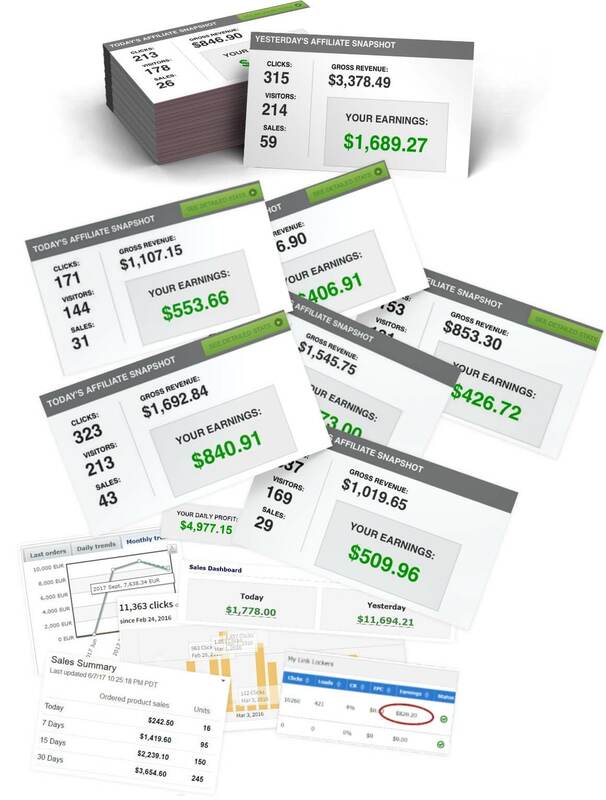 This software produced me over $70,000 last year alone! 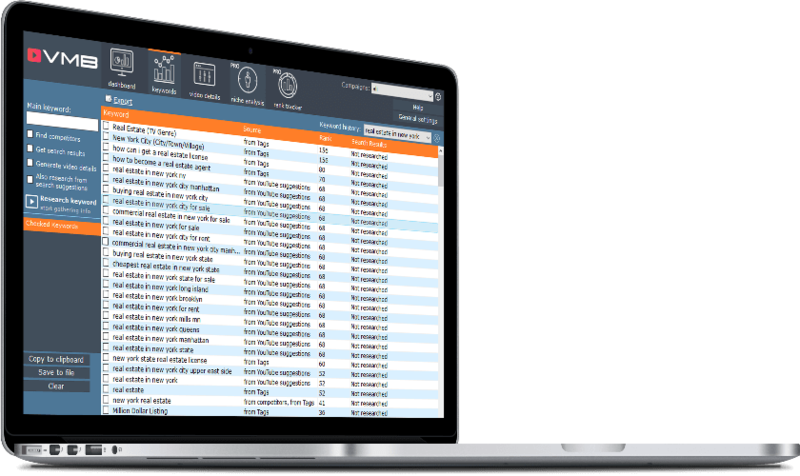 This is a must have software for anyone who is doing internet marketing or any business providing video marketing services! Vlad and Stoica have created a masterpiece! [..]I publish around 20 live events daily and 14-15 get on Google PAGE 1! Ever since I started using VMB my conversion skyrocketed and my income as well! This because I ranked using VMB! 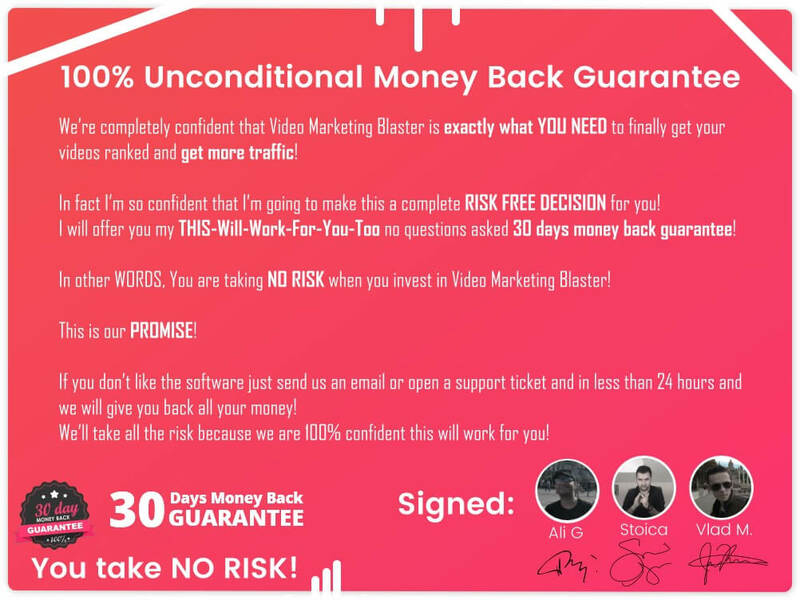 Just wanted to give you props on Video Marketing Blaster. This is INCREDIBLE! Their product are great! They really put a lot of thought and effort in making their software really work for video marketing! [..]Plus the support is EXCELLENT! They’re consistently updating, improving and providing the most AMAZING customer experience! […] There are very few people that I would actually put my name to when it comes to video marketing, but these guys are right there at the top. videos for clients and myself! 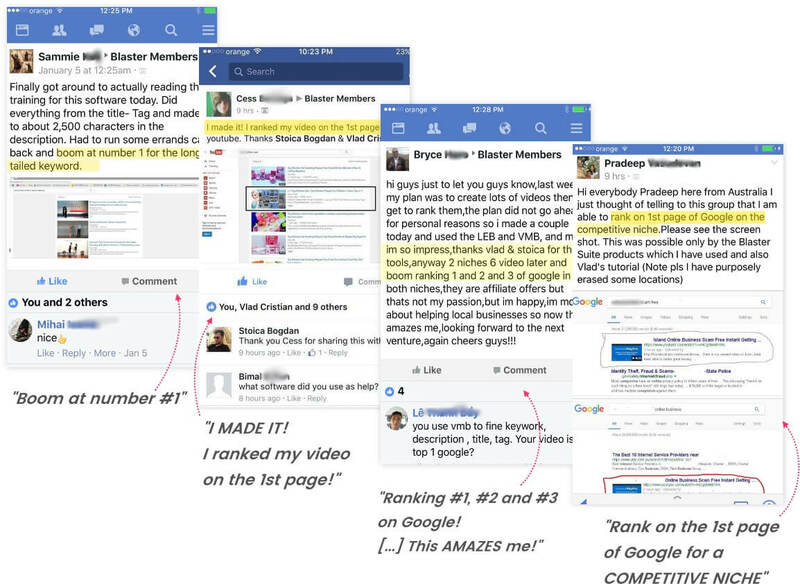 Video Marketing Blaster has ranked my videos all over Google and brought me many new clients […]WOW! This works! I don’t know SEO or online marketing, I just followed all the steps from the software and I got new clients! I am now able to rank videos on YouTube as well as on Google! Page 1 rankings! This was possible only by using Blaster Suite products! 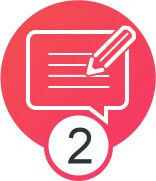 shoutout because you need to start using Video Marketing Blaster! It’s awesome! The same thing you’ve been doing so you get the same 5th page rankings and 10 visitors per day traffic? One Time Payment, Free Updates!